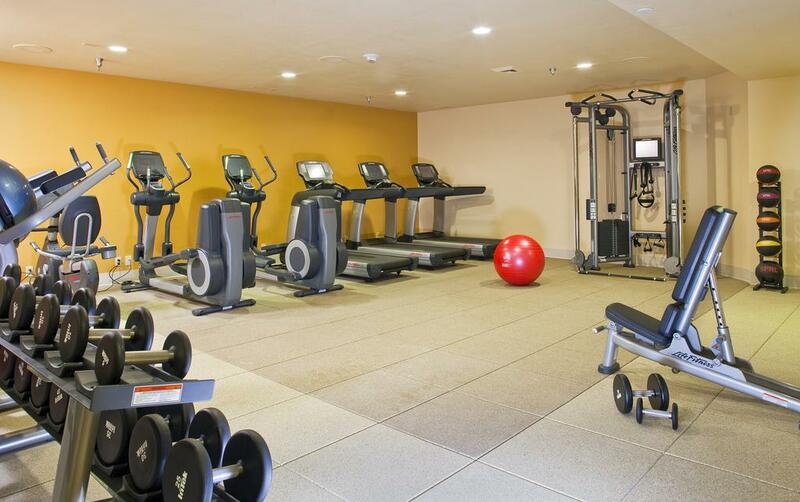 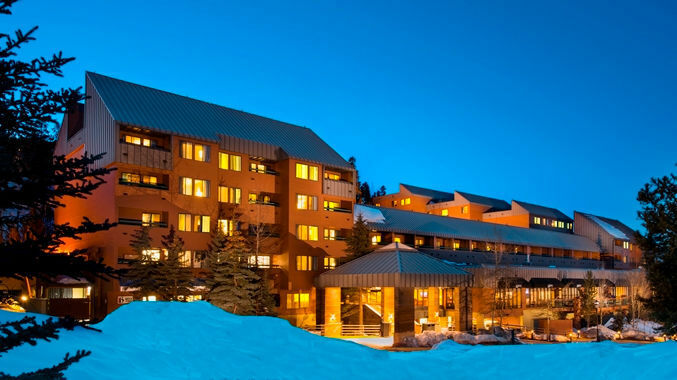 DoubleTree by Hilton Breckenridge will offer 208 guest rooms, nineconference rooms, a business center, a fitness center, the 9600 Grill andRestaurant, an indoor pool, hot tubs, and a full service sports shop withequipment rental (winter only). 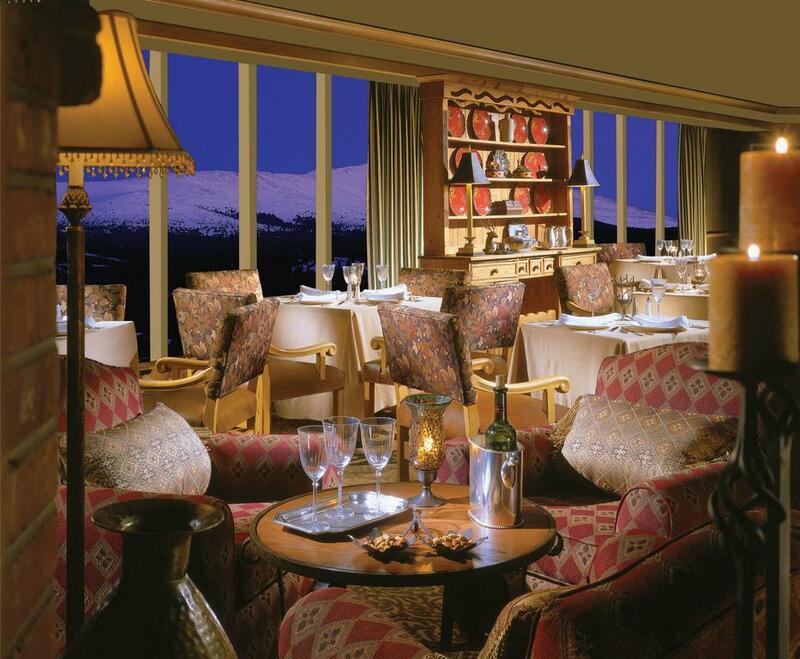 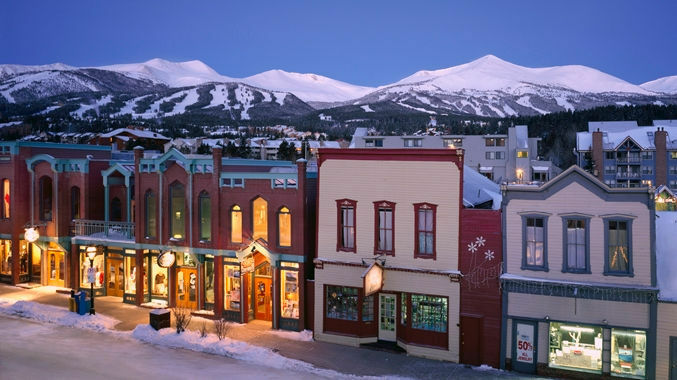 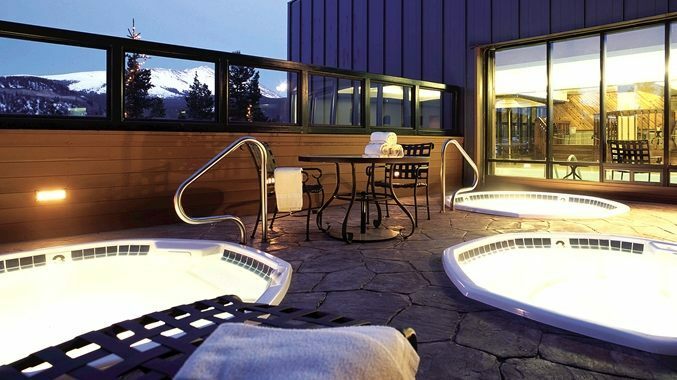 With Breckenridge ski resort being one of themost popular mountain resorts in the U.S., the hotel is perfectly situatedjust steps away from the ski lifts of the Peak 9 base area, and is locatedjust two blocks from historic Main Street Breckenridge. 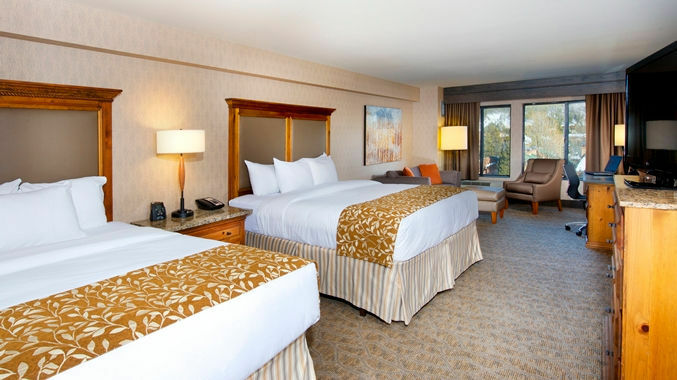 Valet parking is $35 per night.